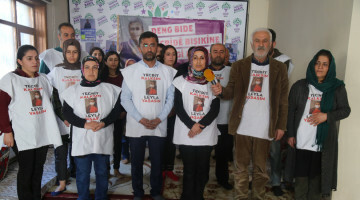 Solidarity is growing all over Kurdistan and abroad for DTK (Democratic Society Congress) co-chair and HDP (Peoples’ Democratic Party) MP for Hakkari, Leyla Güven, who is jailed in Amed (Diyarbakır) prison and is on the 55th day of an indefinite hunger strike demanding an immediate end to the isolation regime imposed on Kurdish People’s Leader Abdullah Öcalan. 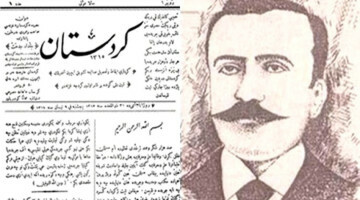 The Kurdish leader, who is held in the Imrali High Security Prison Type F since 1999, hasn’t been allowed to meet with his lawyers since July 27, 2011 and with his family since September 11, 2016. 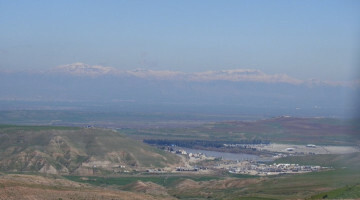 A group of families from East Kurdistan (Rojhilat) who were forced to leave the country and are currently residing in Qaladiza region of South Kurdistan, northern Iraq, initiated a hunger strike in solidarity with Leyla Güven and her demand. 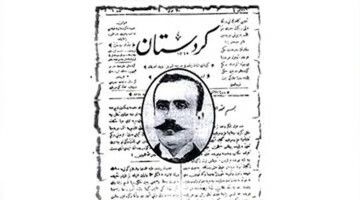 The group issued a video message in solidarity with the hunger strikes demanding an immediate end to the isolation of Kurdish People’s Leader Abdullah Öcalan. 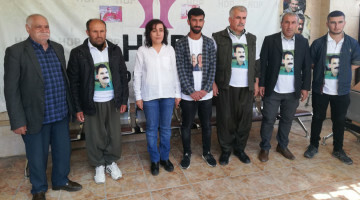 "We, the activist families from East Kurdistan, express our solidarity and support for HDP MP Leyla Güven, the PKK and PAJK prisoners in North Kurdistan and Turkey jails and all political activists who are on hunger strike for the freedom of Leader Apo (Öcalan), and we hope to achieve victory in our struggle”, said the message of patriotic people from Rojhilat.